The following are sun sign comparisons for Capricorn the Goat — how people born with a Capricorn Sun get along with other signs of the zodiac. Which signs are a match for Capricorns? These interpretations are written with romantic relationships in mind and are from the Romantic Compatibility Report. 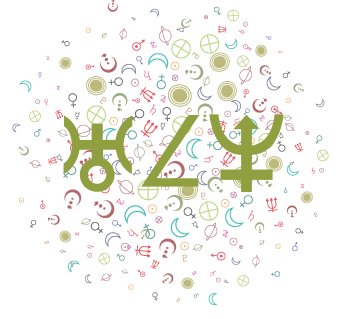 Both of you are active, motivated individuals, but ARIES’s focus is more on being self-reliant, independent and personally creative, while CAPRICORN likes to follow a well-planned, stable path to success. 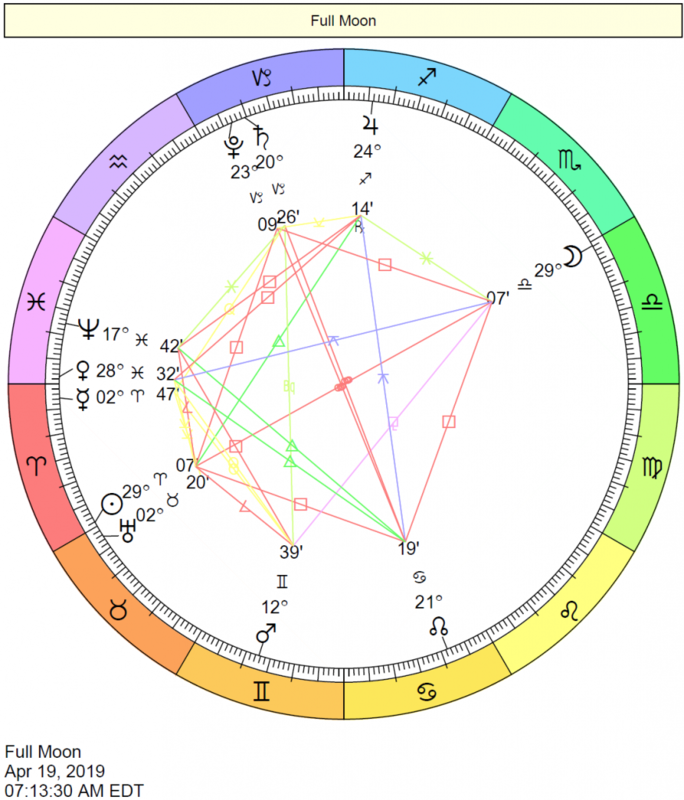 ARIES feels very constrained and inhibited by social norms, schedules and employers, while CAPRICORN works well where there is a clear hierarchy and social order, such as in a large business, college curriculum, or military pecking order. ARIES’s impulsiveness and indifference to social customs clashes with CAPRICORN’s conservatism sometimes. 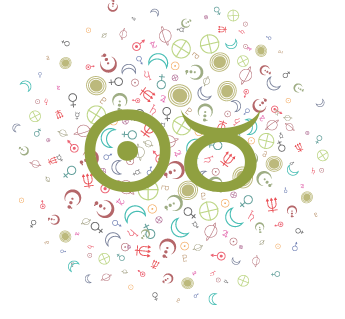 But ARIES can also give CAPRICORN sober encouragement, hope, and enthusiasm, and CAPRICORN can help ARIES organize and direct abundant energy. CAPRICORN’s more emotionally detached, reserved, down-to-earth and somewhat cynical or skeptical attitude contrasts with LEO’s warm enthusiasm and basically cheerful temperament. In your personal style and tastes, also, this difference is very apparent: CAPRICORN prefers the classics, simple elegance, and either a very conservative, traditional style or an austere less-is-more, keep-it-simple style. LEO has a generous, lavish hand and loves rich color, warmth, and brilliance that borders on gaudiness. Sometimes, this translates into emotional terms also. CAPRICORN is more careful, cooler, less inclined to gamble, wants a sure thing. LEO is more open and expressive and warm, and needs an abundance of appreciation and affection – more than CAPRICORN is inclined to give sometimes. One thing you do have in common: you both take your commitments to heart, and you prize fidelity and loyalty. Both of you are very practical, well-grounded people. You are responsible, trustworthy, and mature as well. 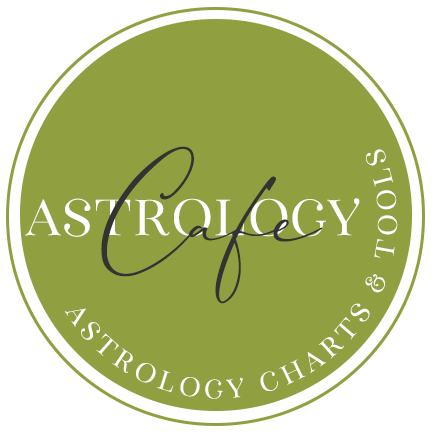 CAPRICORN is a little more inclined to develop a strategy and plan for success, and have a practical scheme for advancing in career, while VIRGO tends to rely more on practical skills and personal talents. VIRGO enjoys providing a clear, tangible service to others. Your energies blend together well, and you can be a very effective team in business affairs and practical undertakings. It is possible that your relationship will be a bit dry or mundane, particularly if the romantic and/or sexual connections between you are not very strong. The joy, color, and light side of life may be missing. Both of you are initially very careful about revealing feelings, motives and vulnerabilities; you are unwilling to reveal your depths to others initially. It takes time for both of you to trust and become open emotionally. Both of you have a natural suspiciousness and reserve, and both are disinclined to have casual relationships. The difference between you is this: CAPRICORN has a much greater capacity for objectivity, emotional distance, and detachment than SCORPIO. CAPRICORN can be strangely aloof at times, especially when feeling threatened, while SCORPIO will seethe with emotion. SCORPIO is instinctive and passionate, and gets totally immersed in, and attached to, a lover. 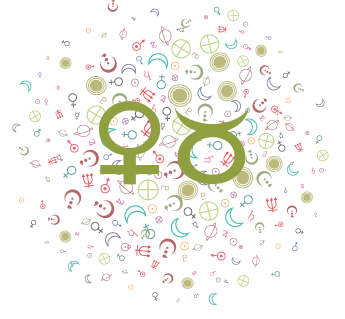 CAPRICORN may or may not feel as bonded, and even if CAPRICORN feels as strongly as SCORPIO, CAPRICORN may not be able to show the depth of feelings and emotional responsiveness that SCORPIO desires. This is unlikely to be a light, frothy, “fun” relationship -but then neither of you really wants that anyway. Work versus play, or Optimism and faith versus Realism and doubt are likely to be issues in this relationship, with SAGITTARIUS being the playful, optimistic one, and CAPRICORN being the realist. Many times SAGITTARIUS will be in the mood for socializing, traveling, or engaging in some form of entertainment, while CAPRICORN feels that there are responsibilities that should be taken care of first. At such times CAPRICORN feels that SAGITTARIUS is too irresponsible, inconsiderate, and immature, while SAGITTARIUS feels that CAPRICORN is boring and dull. SAGITTARIUS is also prone to fits of optimism and is inclined to gamble and speculate, whereas CAPRICORN prefers a well thought out, clear, practical plan. Also, CAPRICORN is inclined to be serious toward relationships and wants a secure, committed relationship, while SAGITTARIUS wants more space and freedom. If your dissimilarities are not too extreme, you can complement each other rather than frustrate each other, with SAGITTARIUS providing the energy and vision, and CAPRICORN providing the steady hand and practical applications. Both of you are very practical, realistic people. You set clear goals in life and you are persistent, reliable workers that eventually reach a high level of success. Together you can build a secure and stable life. You appreciate the high level of integrity, maturity, and responsibility that you share with your partner. You could be a very successful team in business activities as well. A lack of zest and liveliness in your lives may develop, particularly if you have been married to each other for a long time. Both of you have a great deal of objectivity and emotional detachment, but this can degrade into the undesirable qualities of boredom, apathy, or heartlessness. If your relationship and your lives become too filled with mundane concerns, too centered around responsibilities and business, you should both consider engaging in light, childish activities and amusements on occasion, and remember to laugh heartily at least once a day! Both of you invest a lot of time in work and career and your talents and interests complement each other nicely. CAPRICORN brings practicality, objectivity, persistence, reliability, and tenacity, while AQUARIUS brings greater ingenuity, sensitivity to current trends, an awareness of the complexities and intricacies inherent in any situation, and the ability to reach out to a lot of people. 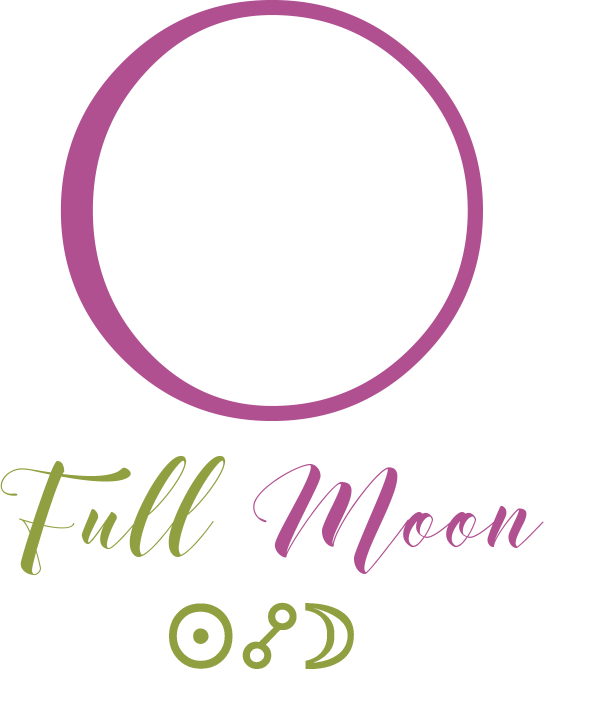 A problem in your relationship is that it may become very focused on outer things and not enough on each other, allowing you to become a bit detached and aloof from each other, and the domestic and romantic aspect of your relationship could be weak. Hopefully both of you have other astrological factors (which would be discussed elsewhere in this report) to provide warmth, emotional sensitivity, and romantic attraction to your relationship. 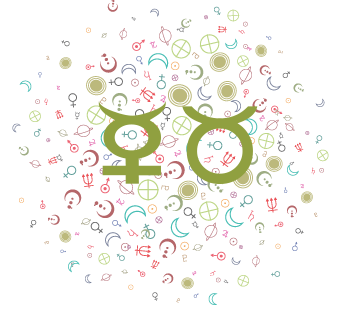 You are opposites in many respects: CAPRICORN is practical and realistic, deals effectively with the demands and responsibilities of the work place, and has a serious, sometimes cynical attitude toward life. 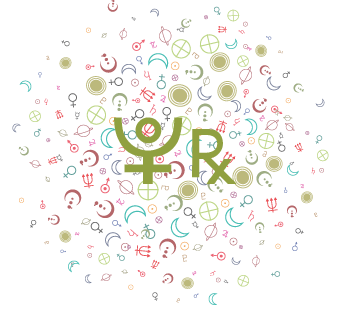 PISCES on the other hand, is a sensitive, imaginative dreamer at heart, far more emotional and empathic than CAPRICORN is. PISCES intuitively knows that there is much more to life than what can be measured in material, concrete terms. CAPRICORN is essentially a “doubting Thomas” who requires proof. Where PISCES tends to be gullible, CAPRICORN tends to be skeptical. 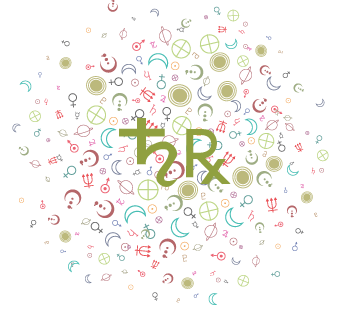 Also, CAPRICORN thrives on order and organization, while PISCES is frequently disorganized or more comfortable in an atmosphere of clutter and “creative chaos”. Both of you have a certain reserve, depth, and tendency to introspection and you may have much to offer one another if you are willing to appreciate the differences between you. Magenta Pink is Hot – Your Sun signs are trine. Your individual emotional dispositions are similar enough to understand, and different enough to be exciting. Crimson Red is Bang-On – You share the same Sun signs. Your emotional natures are so similar, it’s uncanny. Your relationship is very intense. Light Purple is Harmonious – Your Sun signs are sextile. You appreciate one another’s emotional style. It’s easy to collaborate with one another. Pink is Opposites Attract! – Your Sun signs are opposite. You find each other fascinating, frustrating, and intriguing–all at the same time! Beige is Huh? – Your Sun signs are semi-sextile. You don’t really understand each other’s styles of expressing emotions. Your relationship requires some adjustments. 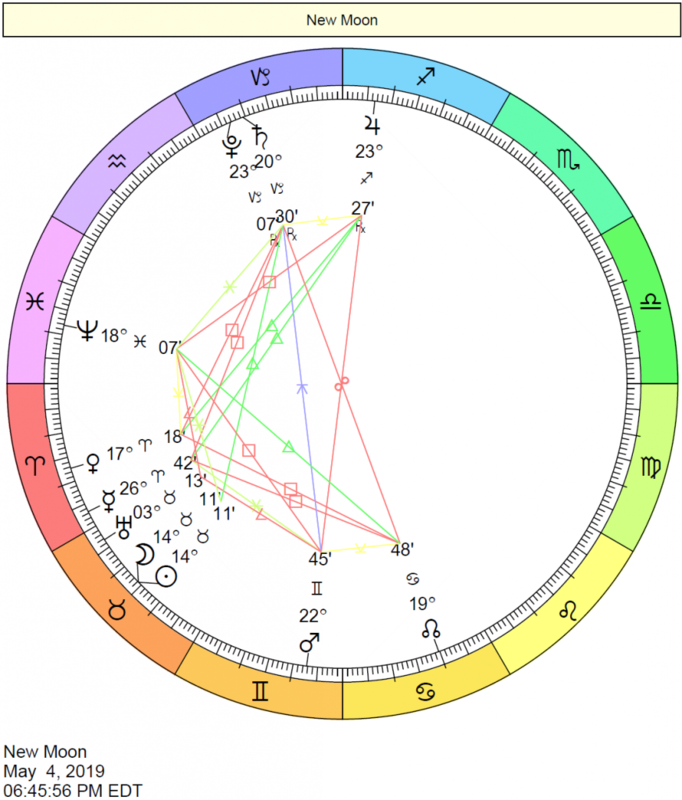 Green is Clash – Your Sun signs are square. It’s very challenging to understand each other’s styles of expressing feelings, and clashes are frequent.